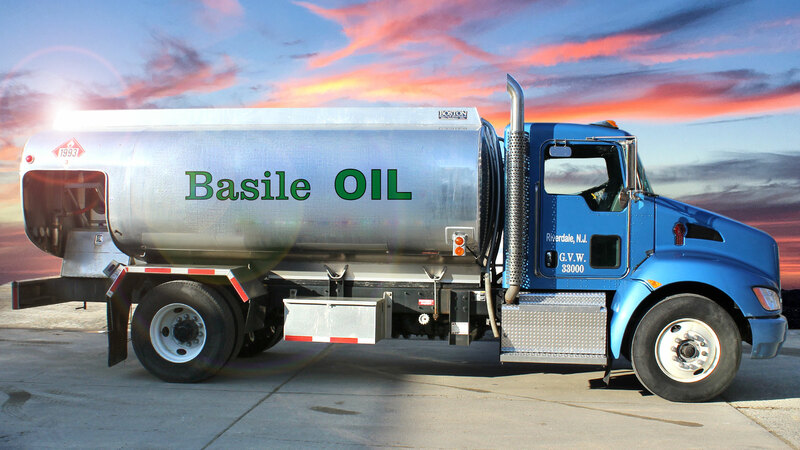 Basile Oil delivers heating oil to residential and commercial customers in Sussex, Morris and Passaic counties. 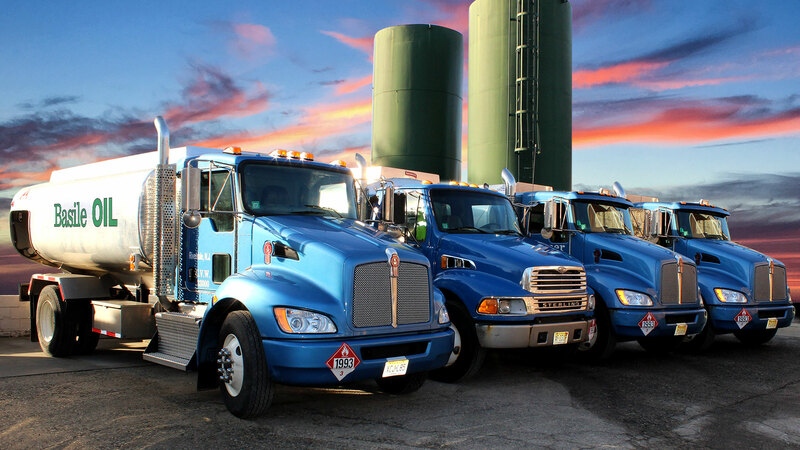 We realize that there are many options when it comes to oil delivery and we truly appreciate you choosing Basile Oil as your fuel provider. We continue to strive for excellence and for better ways to serve you. As Basile Oil has grown, our approach towards customer service hasn’t changed. We have kept our focus on providing superior customer service with fair pricing. Today, our relationship with our customers has grown even stronger due to our personal attention and our respect for honesty. We keep your tank full and provide you with the peace of mind that you will not run out of oil in the middle of cold winter months. Our computer generated system calculates normal use and degree days to alert us when it is time to make a delivery. There is no extra charge for this convenience. Consider automatic delivery, don't risk being without heat or hot water or being faced with the extra expense of a service call to restart your heating unit. Call us when your ready for delivery. Most deliveries are made within one business day. We even deliver on Saturdays during cold winter months. Pay our low COD prices. Spread out your winter heating costs through the year. Our budget plans start June 1st of each year and are divided into 11 monthly payments. Call our office and we'll calculate your payments for you, see how much easier affording winter heating costs can be. Our Service Plans start June 1st to May 31st each year. The Service Plans are designed for those interested in coverage pertaining to emergency calls. The Service Contract also has the added feature of including the annual tune-up on your heating unit. Discounts are given for coverage on additional units and hot water heaters. Basile prides itself on offering competitive home oil heating prices. Check back here for updated pricing. Posted prices are for COD deliveries only. Prices are subject to change and you should call to confirm the latest prices. As a customer of Basile Oil you are afforded the opportunity to obtain Tank Insurance through Proguard. 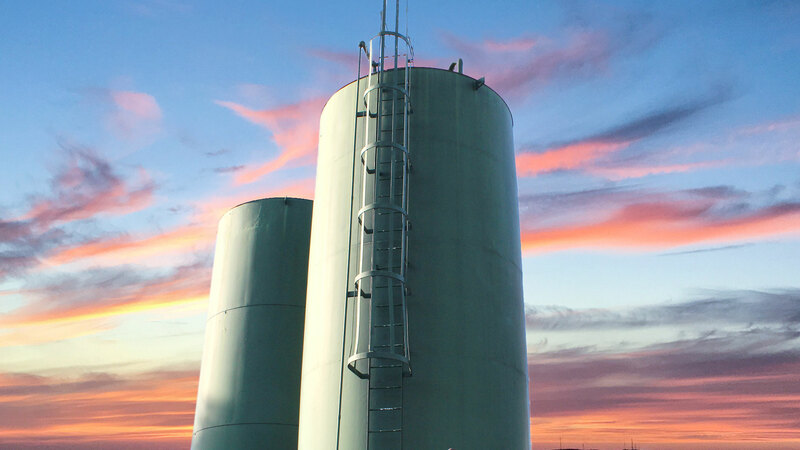 Tank releases are rare, however clean-up costs for a tank release can be in the thousands of dollars. Protection plans are very affordable. For pricing and more information, call our office or visit the Proguard website. Existing Basile customers can use the form below to request a delivery. For your safety do not send credit card info in the form. If you would like to set up an account please call the office.